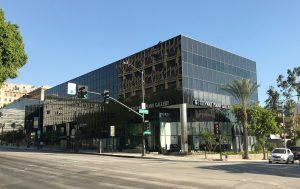 Current Page Description: Nearby restaurants and retail amenities including Old Pasadena and Paseo Colorado mixed-use retail and entertainment development. Convenient access to the 110, 210 and 134 freeways. Walking distance to Metro Gold Line stations.